Wholesale Trader of a wide range of products which include political flags for national parties. Utilizing the most modern technology and latest machinery, we bring forth the wide array of Political flag for National Parties. In order to keep pace with the changing trends, we keep adding the latest and most exclusive designs to our range. This flag is designed by our deft professionals using high grade raw material that is sourced from reliable vendors in the market and sophisticated tools in compliance with set industry norms. 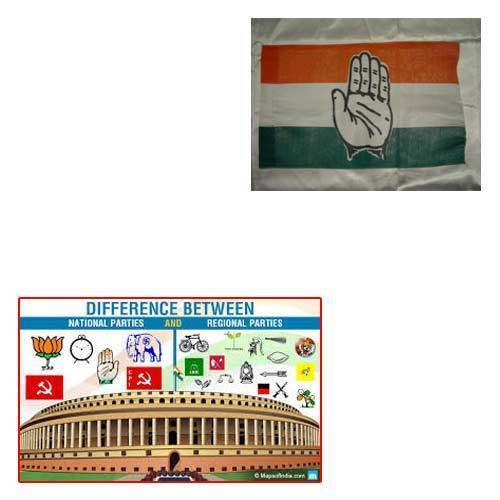 Looking for “Political flag for National Parties”?